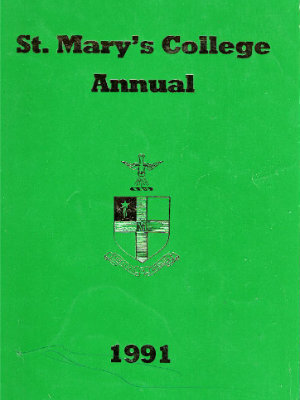 Click on the image to view the 1990 School Annual. 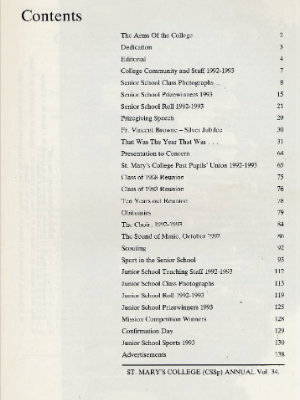 Click on the image to view the contents page of the 1990 School Annual. 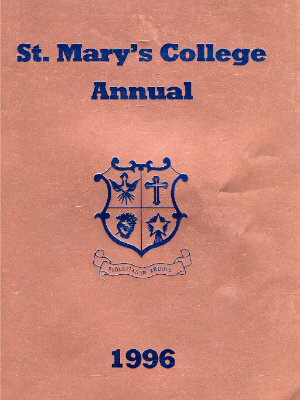 Click on the image to view the 1991 School Annual. 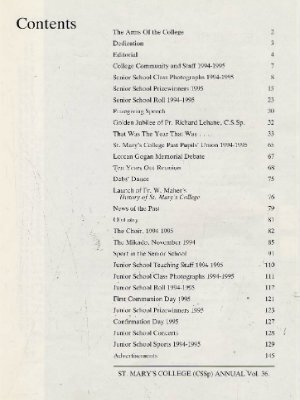 Click on the image to view the contents page of the 1991 School Annual. Click on the image to view the 1992 School Annual. 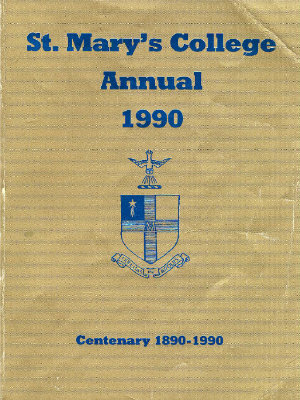 Click on the image to view the contents page of the 1992 School Annual. 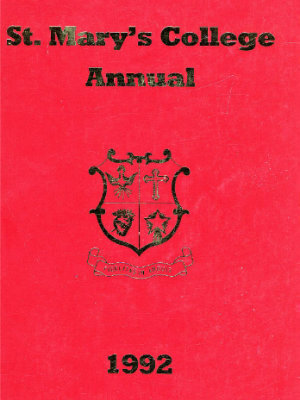 Click on the image to view the 1993 School Annual. 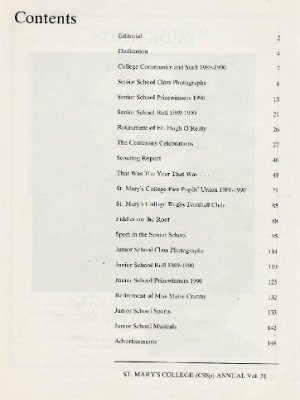 Click on the image to view the contents page of the 1993 School Annual. 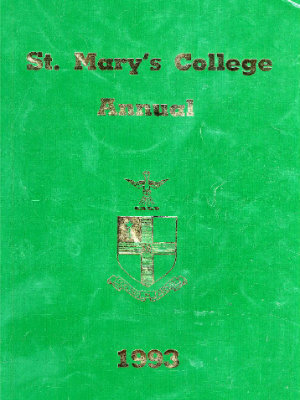 Click on the image to view the 1994 School Annual. 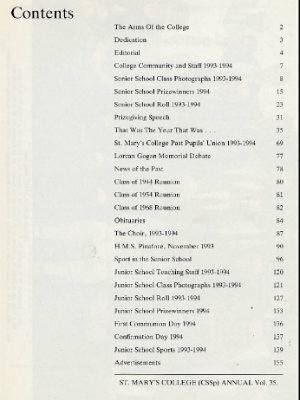 Click on the image to view the contents page of the 1994 School Annual. 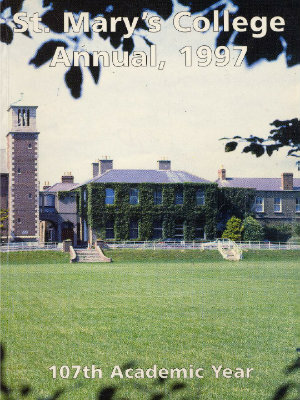 Click on the image to view the 1995 School Annual. 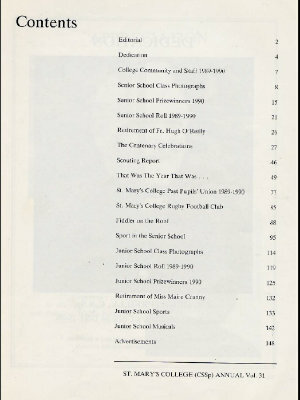 Click on the image to view the contents page of the 1995 School Annual. 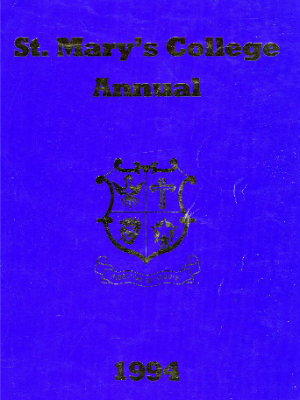 Click on the image to view the 1996 School Annual. 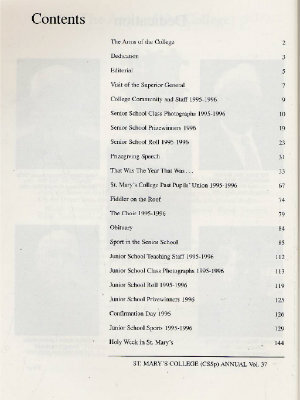 Click on the image to view the contents page of the 1996 School Annual. 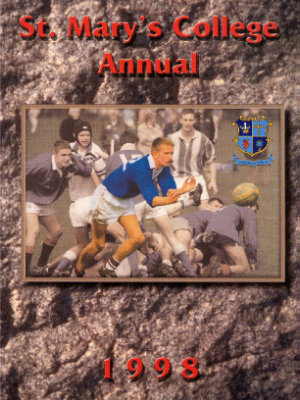 Click on the image to view the 1997 School Annual. 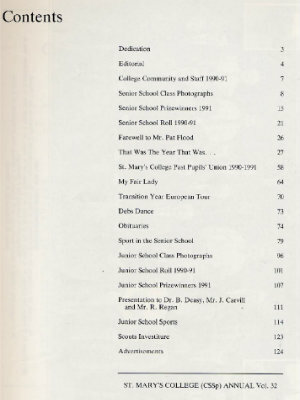 Click on the image to view the contents page of the 1997 School Annual. 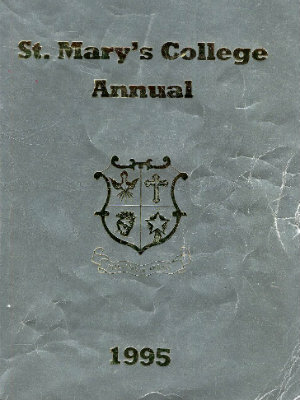 Click on the image to view the 1998 School Annual. 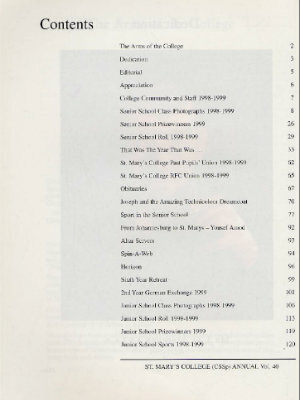 Click on the image to view the contents page of the 1998 School Annual. 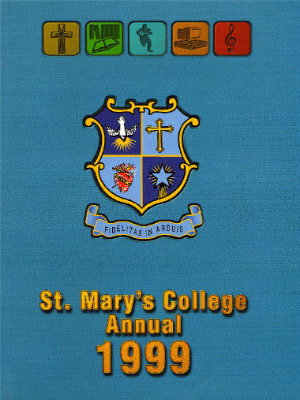 Click on the image to view the 1999 School Annual. 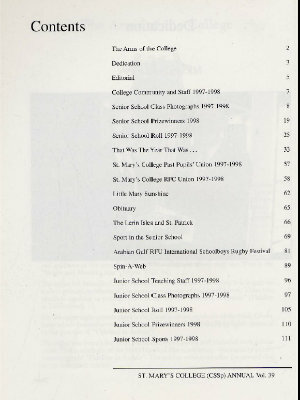 Click on the image to view the contents page of the 1999 School Annual.